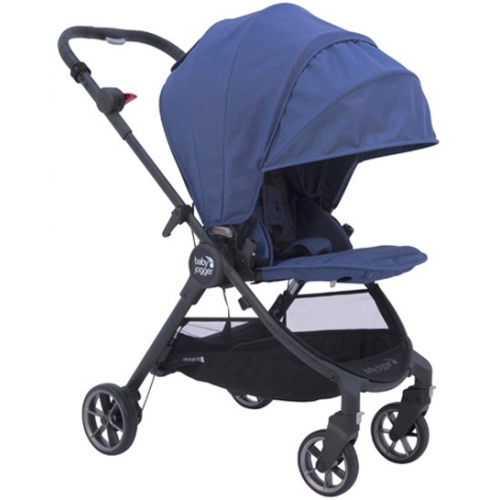 Compact without compromise, the City Tour LUX is one of the smallest folding, fully featured, from birth modular strollers. 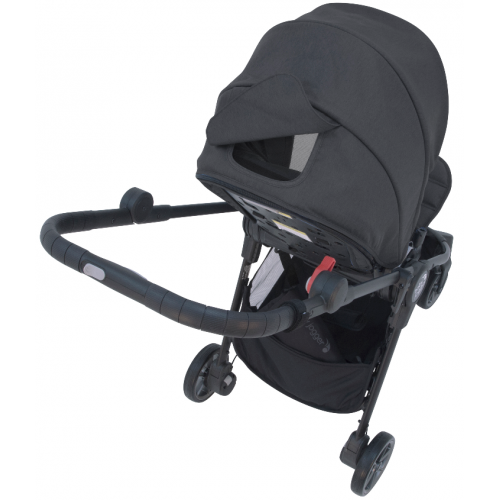 It has 5 riding options - an infant car seat or a foldable bassinet to accommodate children from birth, and a reversible seat (rear or forward facing). It also accepts a glider board so your eldest child can hop a ride. With a rubber handlebar you will always have a great grip on your stroller. 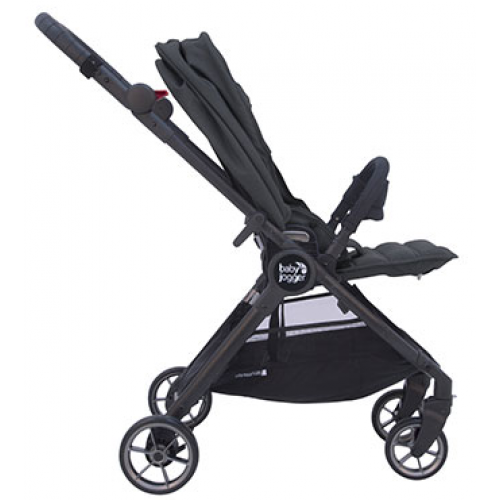 The rubberised handle is built to last, so that your stroller is ready to go on all the adventures you want it to. Plus the flip-flop friendly parking brake is always within reach.